Though it was released back in 2000 (a whopping 16 years ago, if you can believe it! 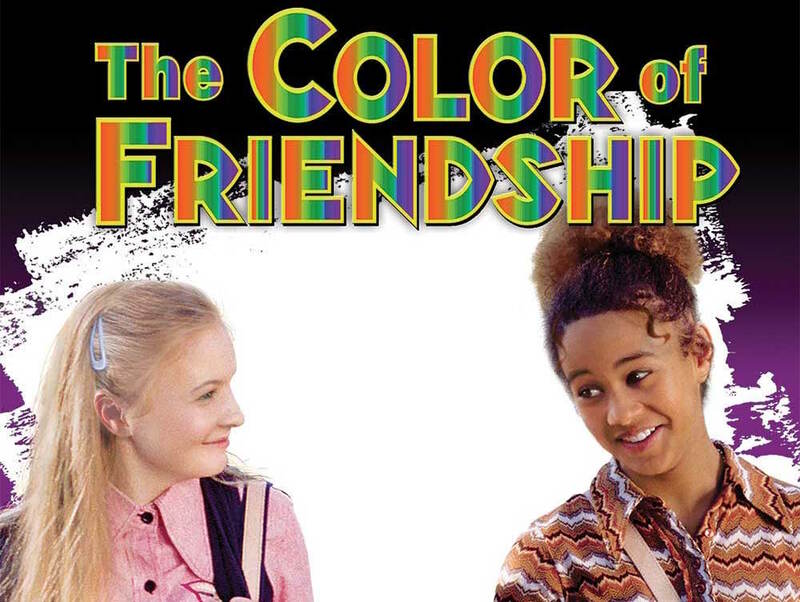 ), we have a feeling that many of you remember this Disney Channel original movie: The Color of Friendship. The film follows the friendship shared between Mahree Bok (a Caucasian young woman living in apartheid South Africa) and Piper Dellums (a black young woman living in Washington, D.C.). Both know very little about each other’s countries, but all that changes when Piper convinces her parents to host an African exchange student, who turns out to be Mahree. Though the movie deals with hefty, thought-provoking subjects (especially considering that this is a DCOM), the overarching themes of friendship and love persevere in the end, making this one memorable Disney Channel original. With all this in mind, we can’t help but wonder… Whatever happened to these two leading ladies? 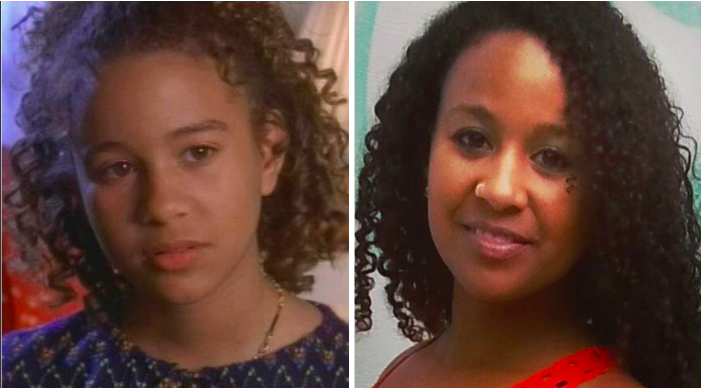 Following her turn in The Color of Friendship, actress Shadia Simmons went on to star in many other Disney productions: Are You Afraid of the Dark? (2000), Quints (2000), Zenon: The Zequel (2001), and Life with Derek (2005-2009). The latter was her last project as an actress and, according to IMDb, she became a teacher. She’s also a mom to a daughter and a son. 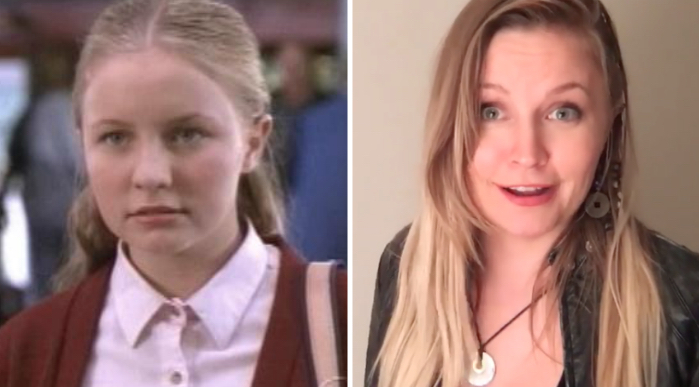 We can’t believe we forgot she was part of Zenon’s squad! To this day, Lindsey continues to act. 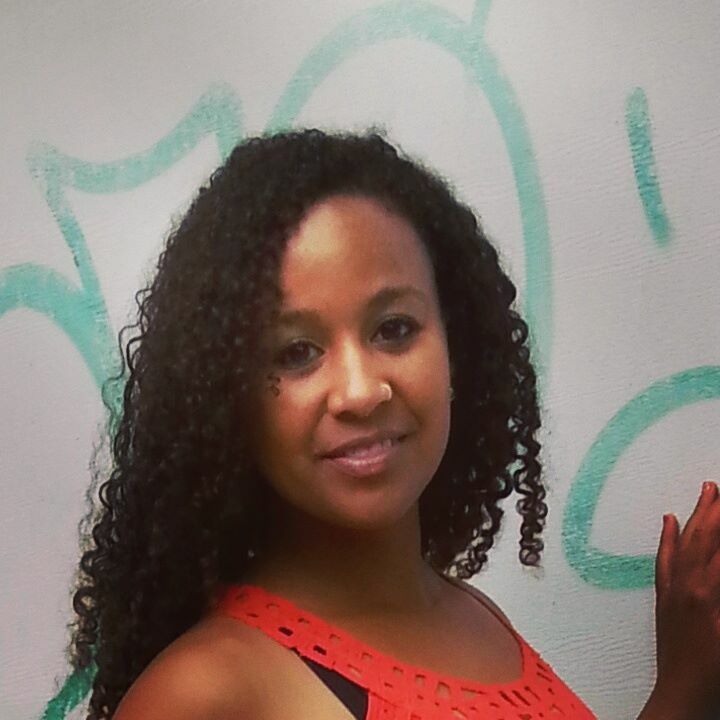 Since The Color of Friendship, she’s worked on shows such as Malcolm in the Middle (2002), Alias (2005), Criminal Minds (2008), and True Blood (2009-2012). As for next year, she already has two movies lined up: Meat Cute and High and Outside.